As a homeowner, you may be handy around the house taking care of upgrades, repairs and minor remodeling projects from time to time. Having the ability to fix a dripping faucet or install a new ceiling fan is a great asset and can save you lots of money over the years. But taking on the task of a front door installation in Wheaton could best be accomplished by those with professional expertise and here are a few reasons why. First of all, the front door is the welcome symbol to your guests. It is a key component of your homes overall curb appeal, which is how people often judge a homes attractiveness. Because of the inherent attention to this feature, it is important that a new door installation is made with exacting skill and workmanship. Any signs of imperfect details will be very evident. Since the value of your home depends in large part on the curb appeal, you want every aspect of the front of your home to be top notch. Secondly, you will be making a significant investment in the new front door. After you get home from the door store, you might find that the precision that is required to properly install the new door puts you at risk of making costly mistakes. Whether working on the necessary framing of the new front door or making sure that all components are correctly aligned, the steps for installing the new door can be complicated. And third, you will want to think about how critical it is for the new front door to function well at all times. It must protect your home from inclement weather,provide security, and hold up to years of use. Otherwise, you will face on-goingfrustrations resulting from the problems. 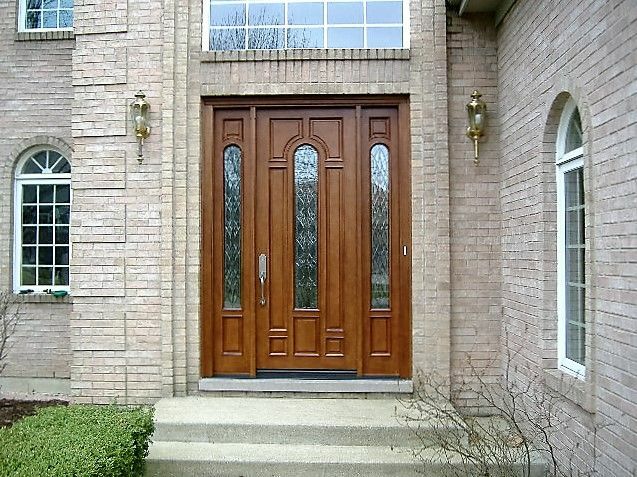 Keep theseconsiderationsin mind when assessing the value of professional assistance withfront door installation in Wheaton.